Get out and experience nature near your Port St. Lucie home at Savannas Preserve State Park. Located at 2541 Walton Road in Port St. Lucie, this park has many activities for guests to enjoy. It also allows everyone to take a little trip back in time by experiencing the basin marshes that existed throughout South Florida before the rapid growth in population. Relax at a picnic table or under the cover of a pavilion, which are available on a first-come first-served basis, and enjoy a meal with friends. Take a hike or bicycle ride along one of the many trails throughout the park. Horses are welcome as well. Also take advantage of guided walks and canoe trips. Just be sure to make a reservation. 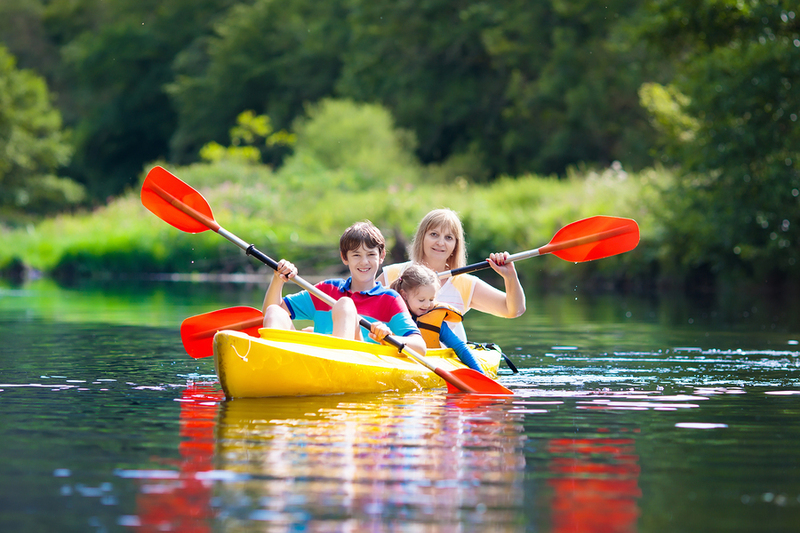 Go canoeing, kayaking, or fishing in the wetlands. Bring your camera and your binoculars, as there are many beautiful undisturbed habitats in the park. This means prime wildlife viewing and a welcome escape from the busy life at your Port St. Lucie home. Watch for gophers, tortoises, many species of birds, rabbits, and perhaps even an alligator. Savannas Preserve State Park is open every day of the year from 8 a.m. until sundown. Visit the Education Center anytime Thursday through Monday from 9 a.m. to 5 p.m. The cost to visit the park is just $3 per vehicle. Be sure to grab correct change before leaving your Port St. Lucie real estate and place the fee in one of the honor boxes located in the park. There are restrooms at the park, which are ADA accessible. Take a look at the calendar on the park’s website to see what special events are coming up. A Fall Equinox Drum Circle will take place on Sunday, September 23rd, 2018 from 7 to 9 p.m. and a Winter Solstice Drum Circle will take place on Sunday, December 23rd, 2018 from 7 to 9 p.m.